I expect to see more posts from you that makes me impressed just like this one. Good job!! 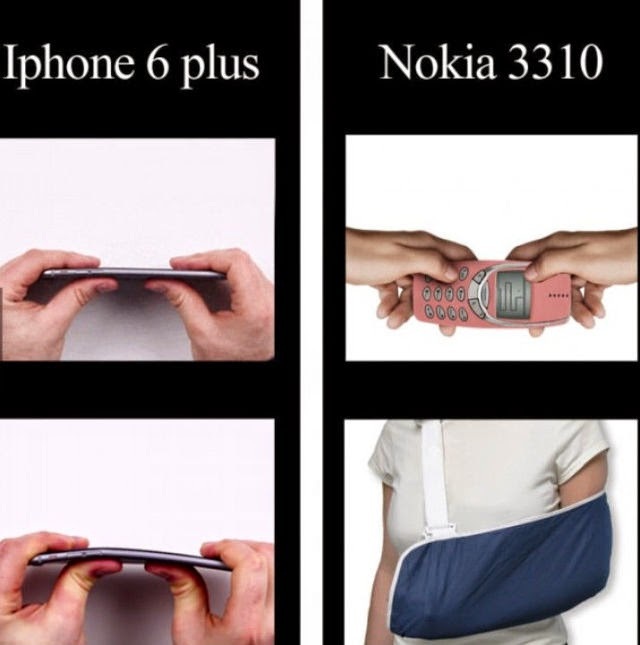 The comparison of the two iPhone 6 Plus compared to the Nokia 3310 Brick is very good and practical.